Avon Indiana’s finest neighborhoods offer luxury living at it’s best. There are several neighborhoods in Avon featuring homes built by Indy’s top home builders. Build your custom dream home or choose an existing home in one of these distinguished Avon neighborhooods. 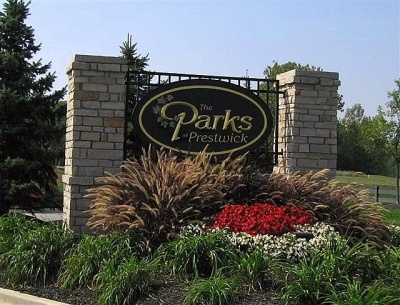 Parks at Prestwick, located in the southwest corner of Avon is built on a nature preserve, with rolling hills, trails and wooded lots. Choose a home overlooking the Prestwick Country Club and golf course or a secluded home amongst trees. Amenities include a community park, basketball court and swimming pool. Woodcreek Farm is a lovely community of stately homes on tree lined streets with large lots. Perfectly manicured lawns, open green areas and a small creek which runs through the neighborhood. Located off CR200 (21st St), just east of SR 267, close to the new Ronald Reagan Parkway. Heritage Hill is the newest custom and luxury home community in Avon and Brownsburg. Built on 100 acres of nature, with rolling hills and wooded lots, there’s still time to choose a great lot for your custom home. Future amenities include, park/playground, nature area, pool and clubhouse. New home lots are available at the Villages of Heritage Hill. Located off SR267, north of CR200.